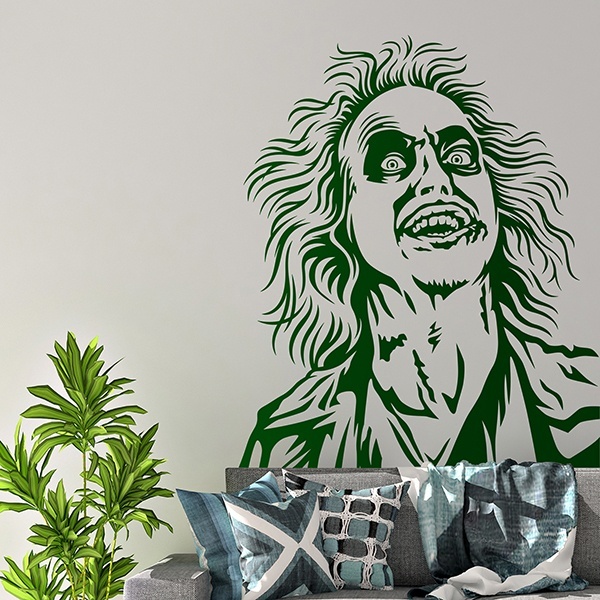 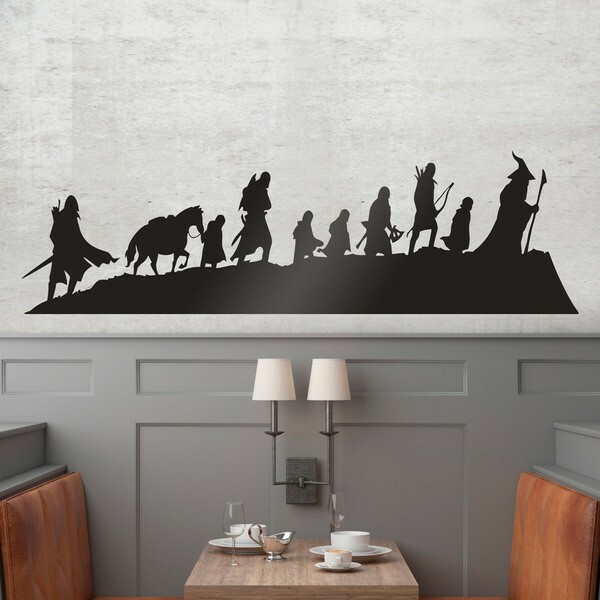 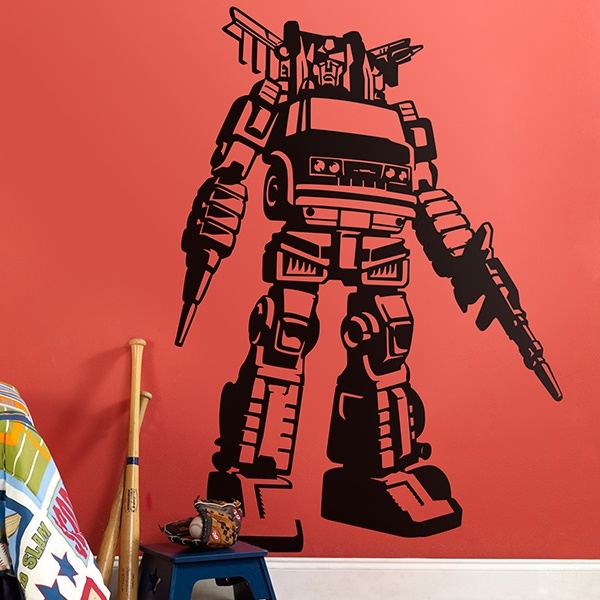 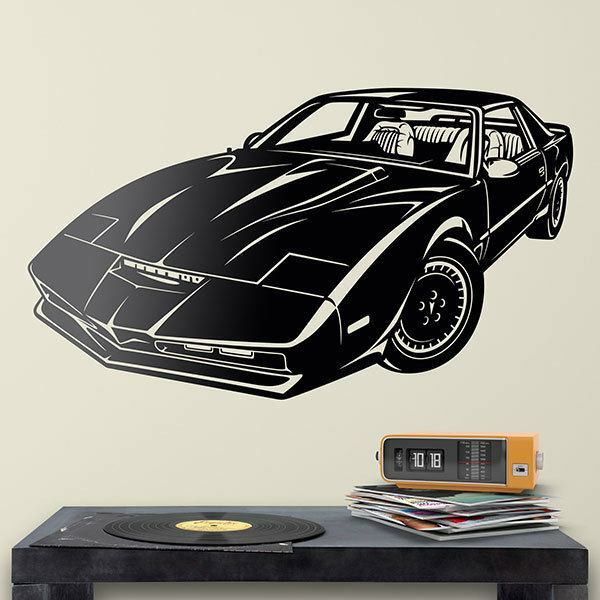 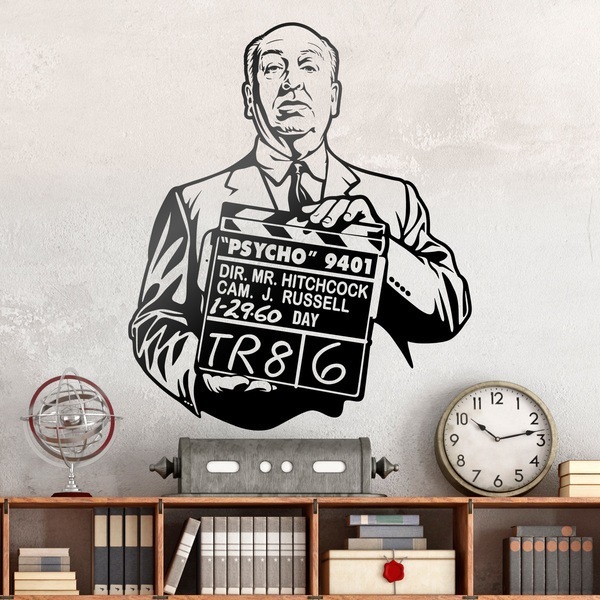 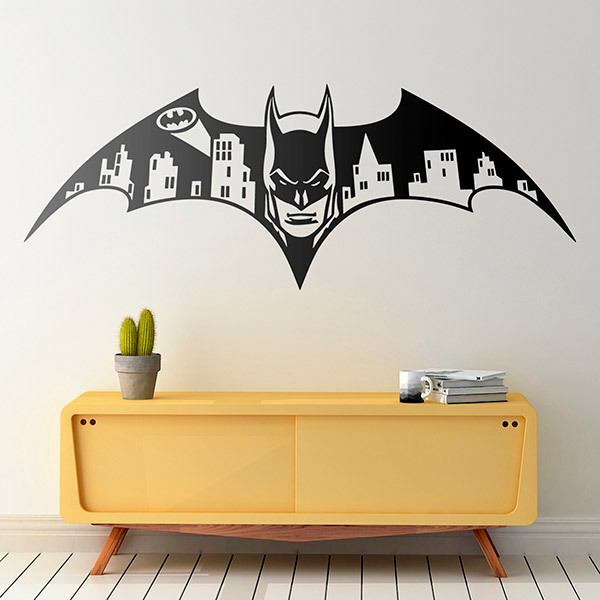 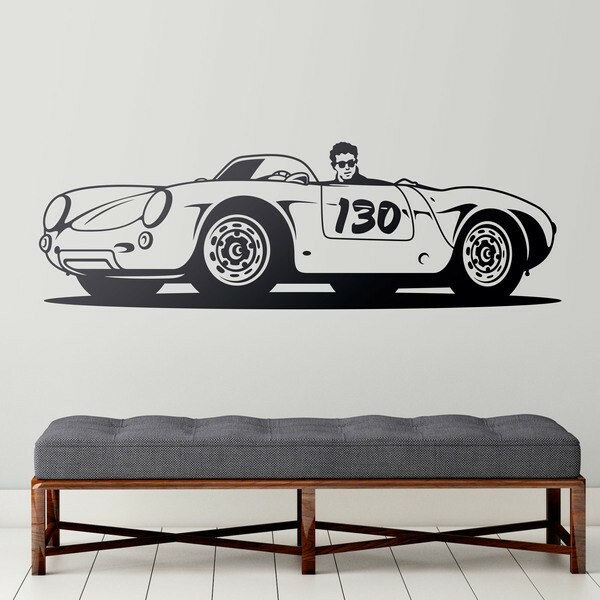 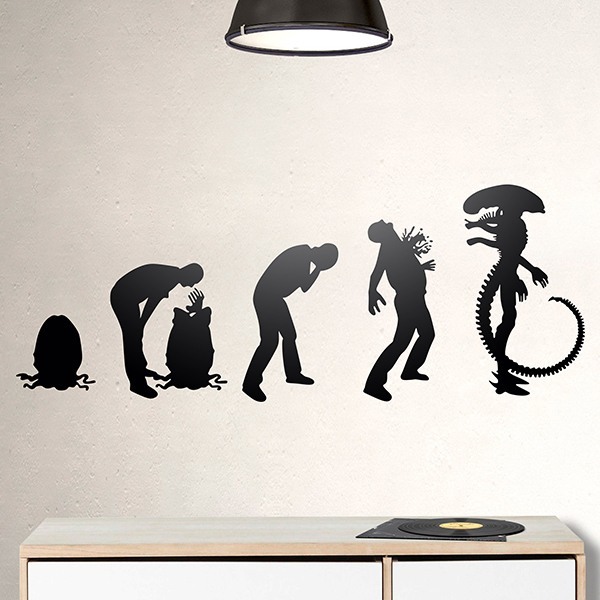 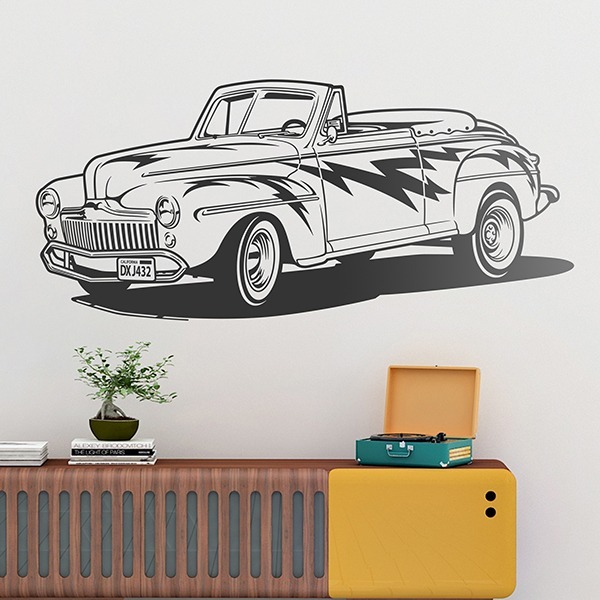 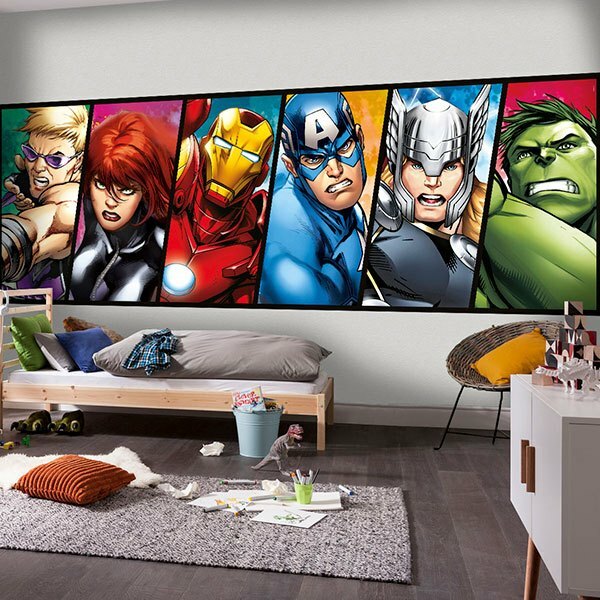 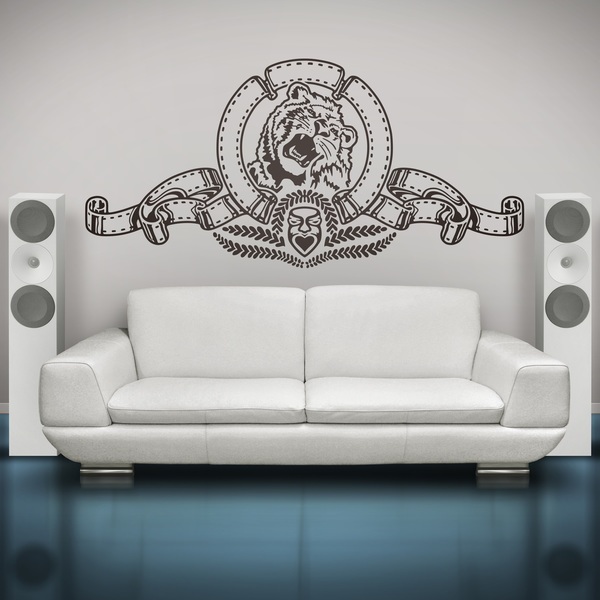 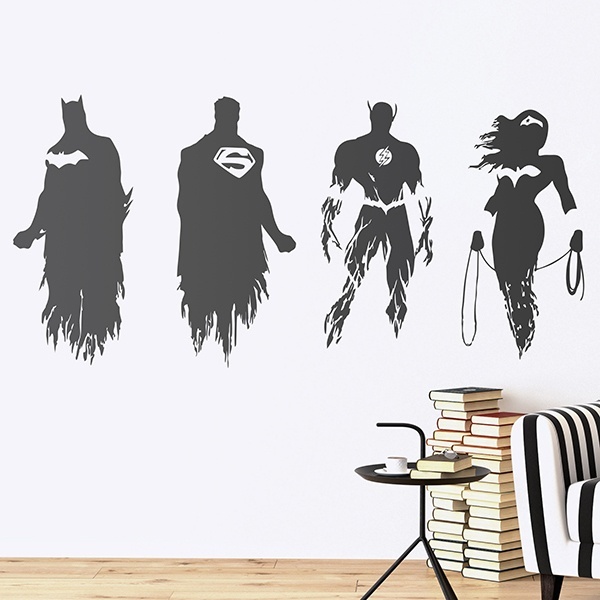 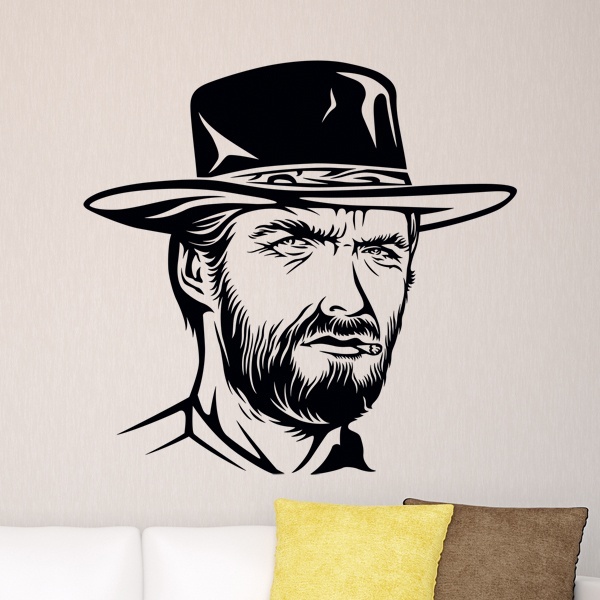 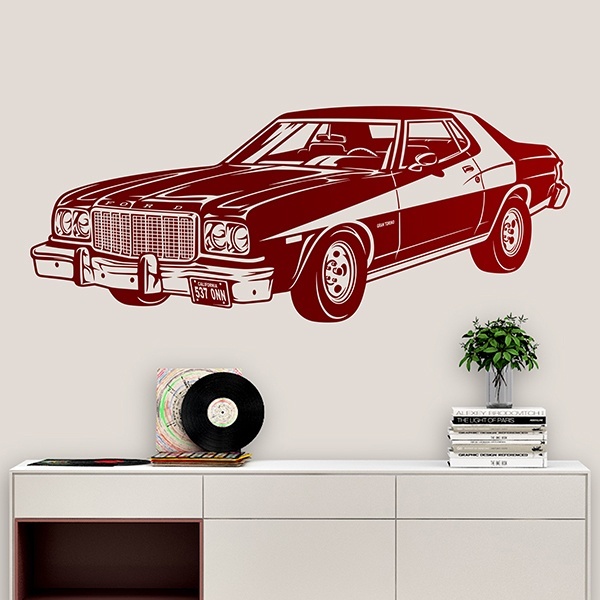 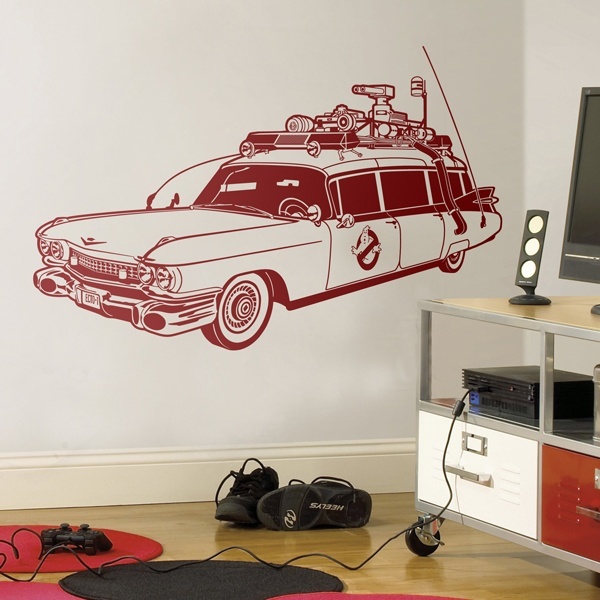 For cinephiles who want the big celluloid icons on their walls. 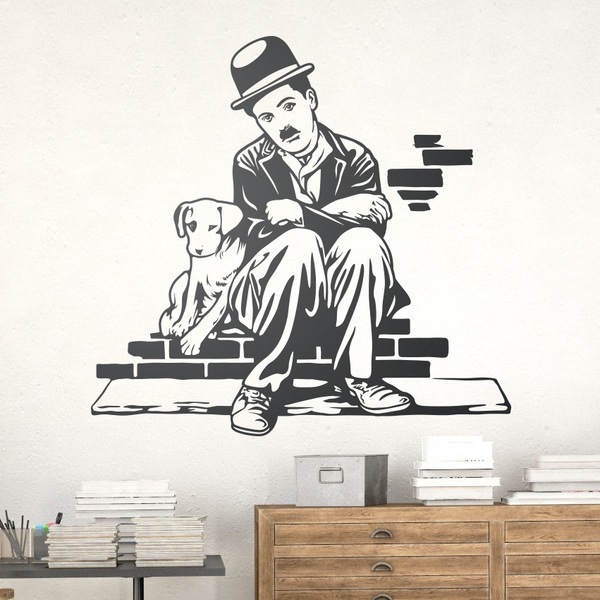 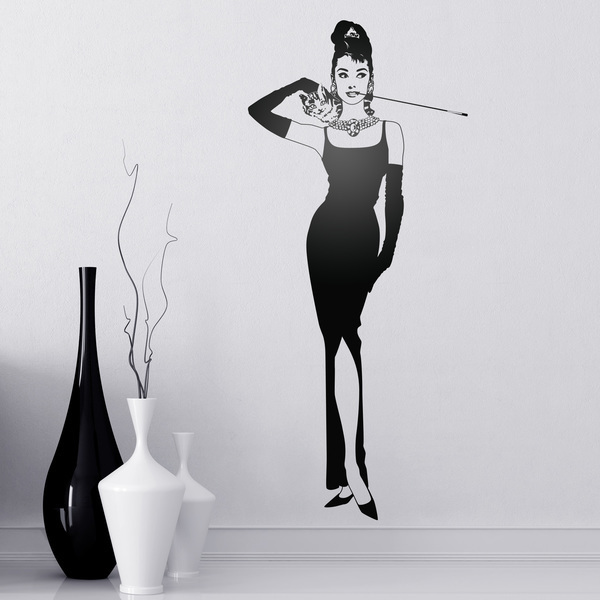 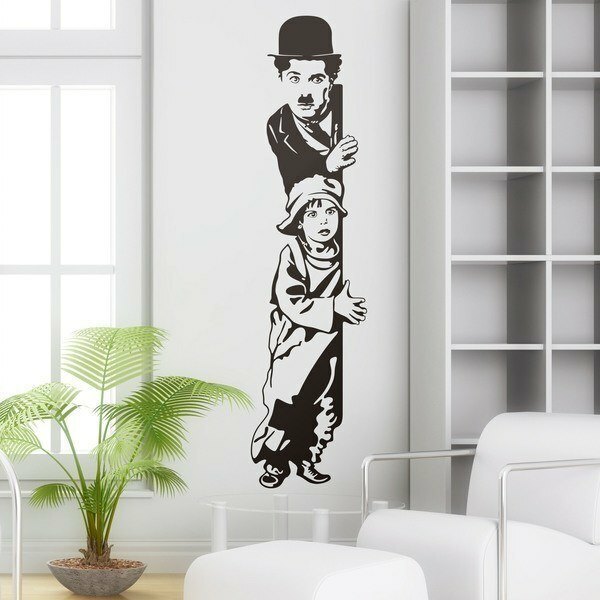 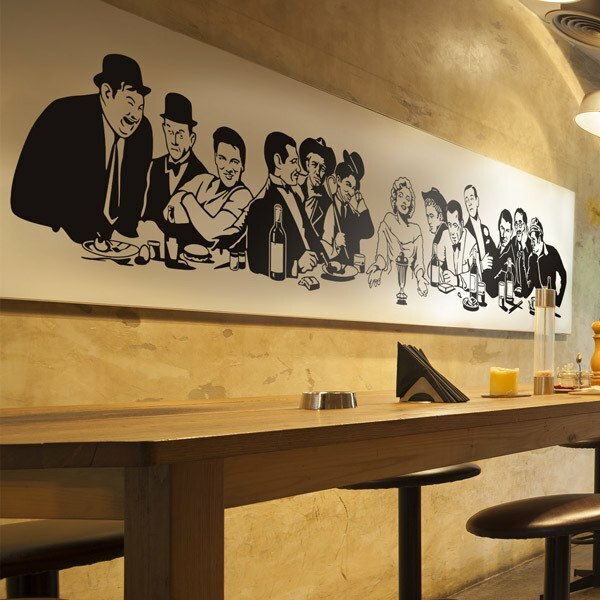 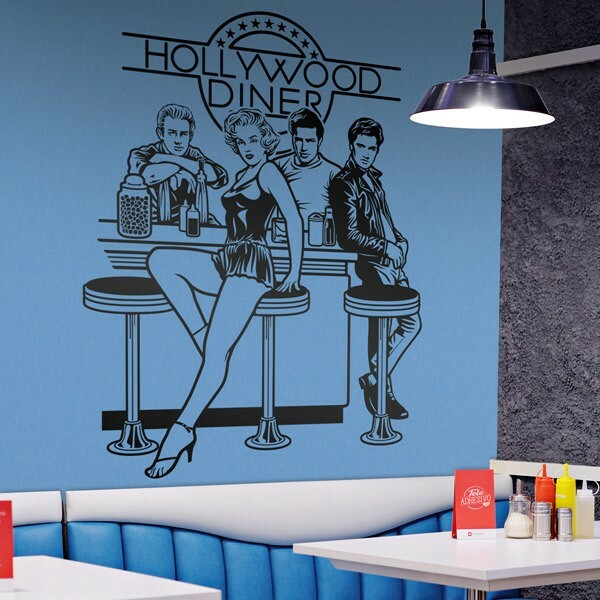 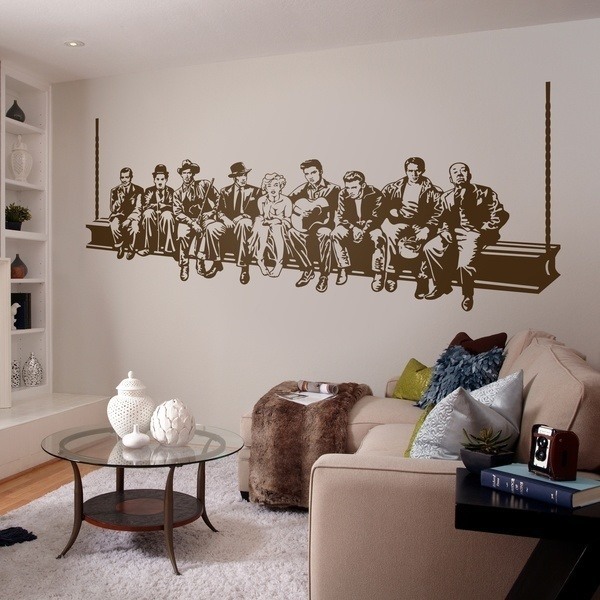 Film wall sticker of the most important classical stars: Charles Chaplin, Harold Lloyd, Audrey Hepburn, Marylin Monroe, James Dean, Marlon Brando, Clint Eastwood, Groucho Marx, etc. 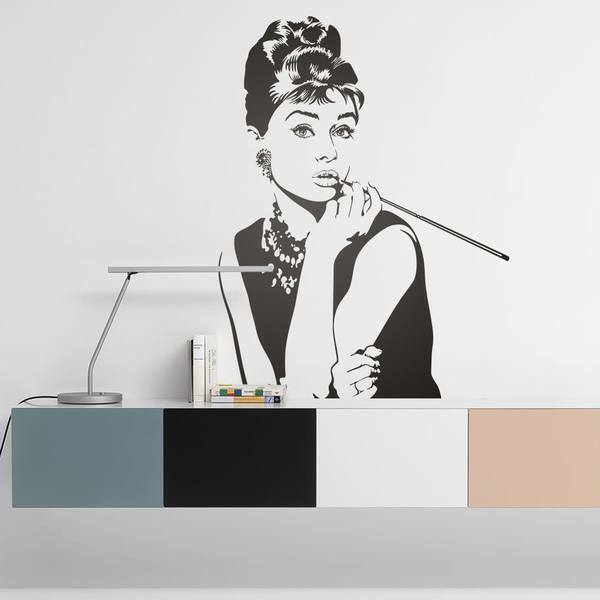 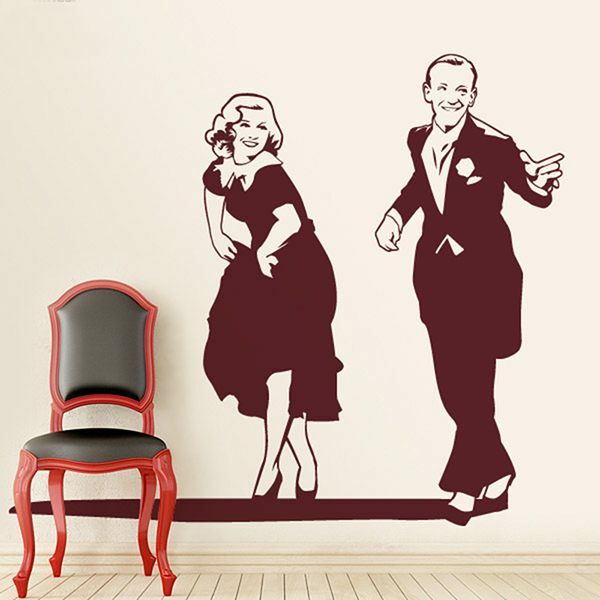 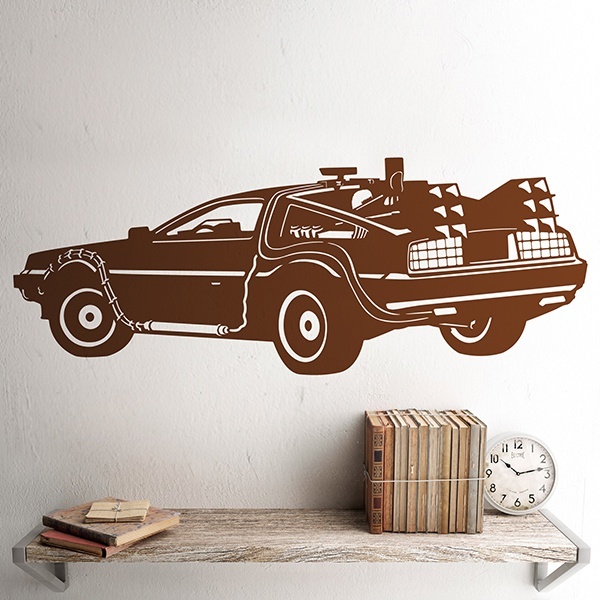 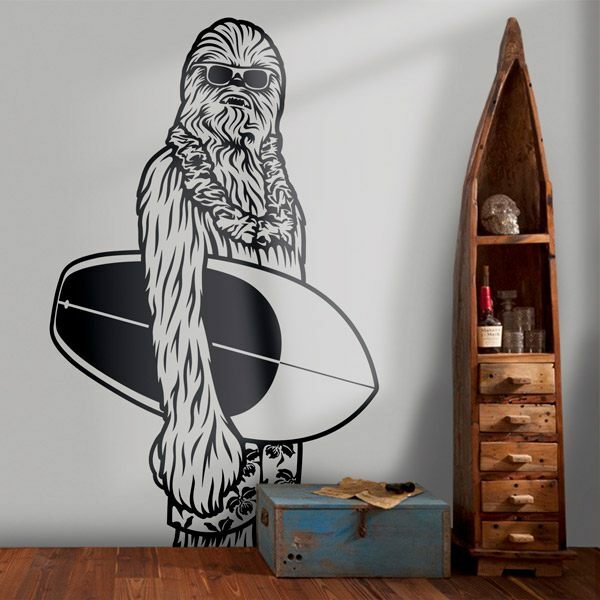 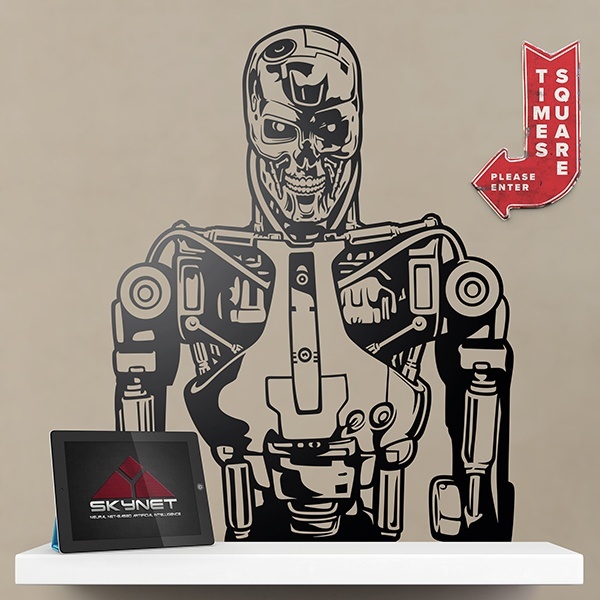 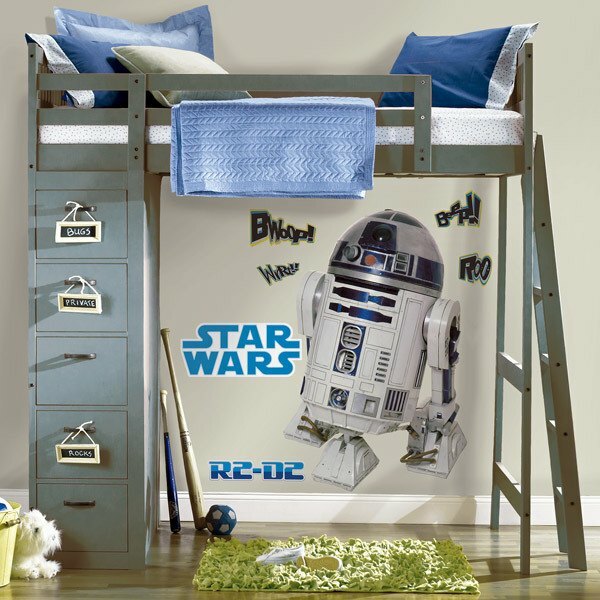 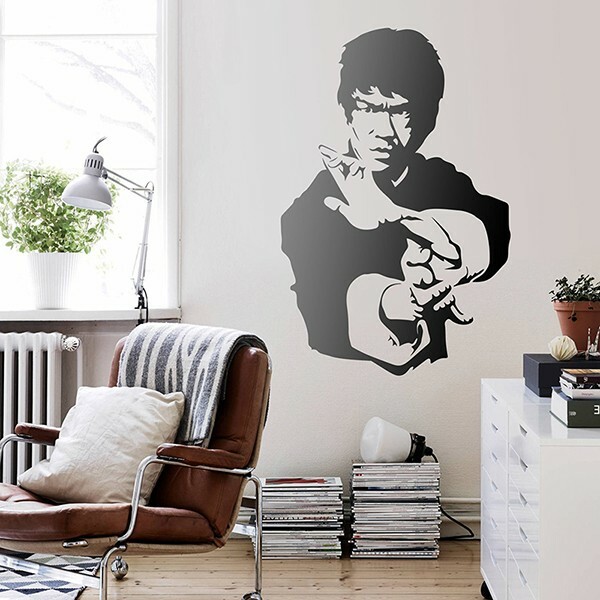 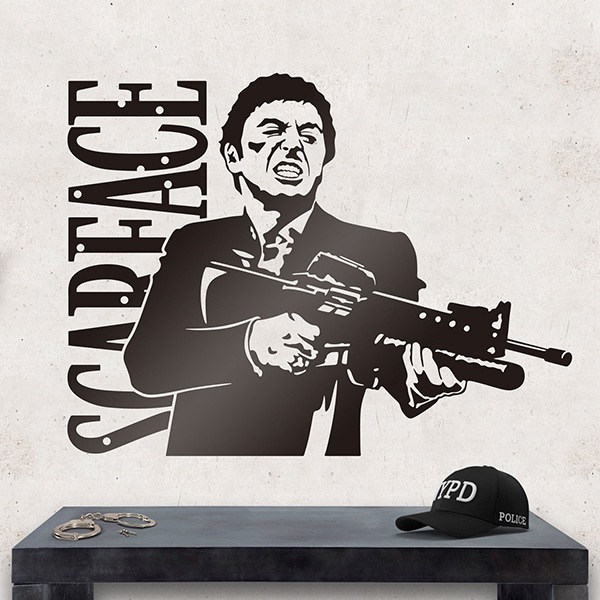 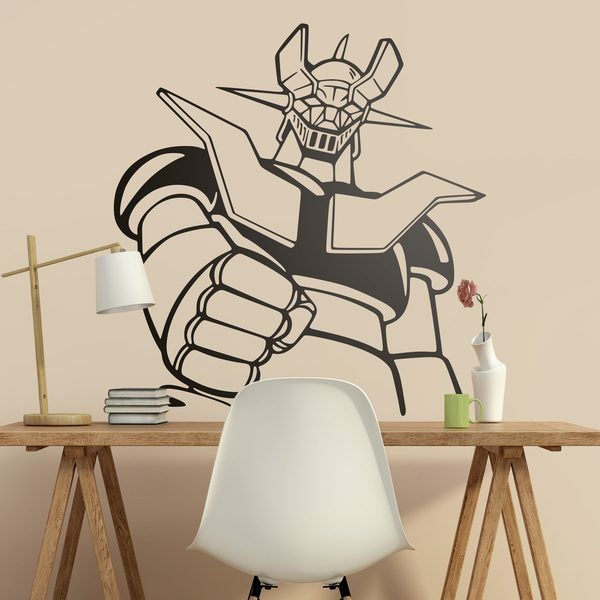 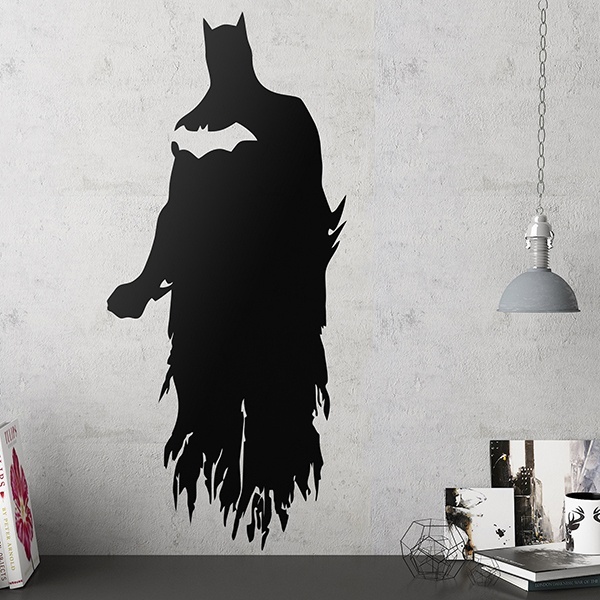 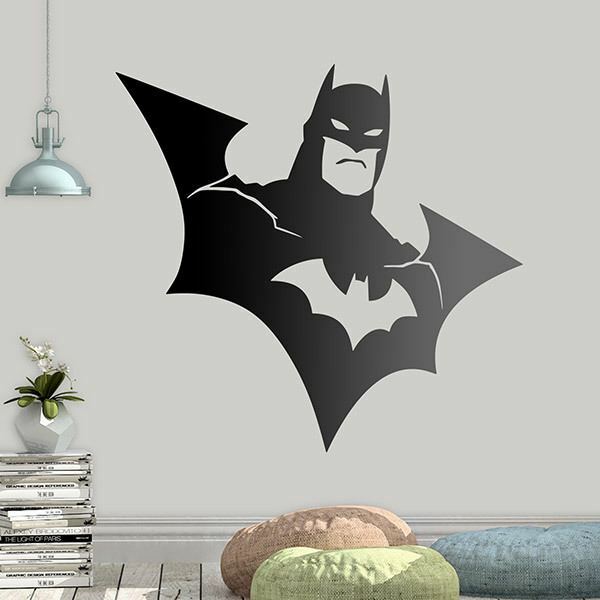 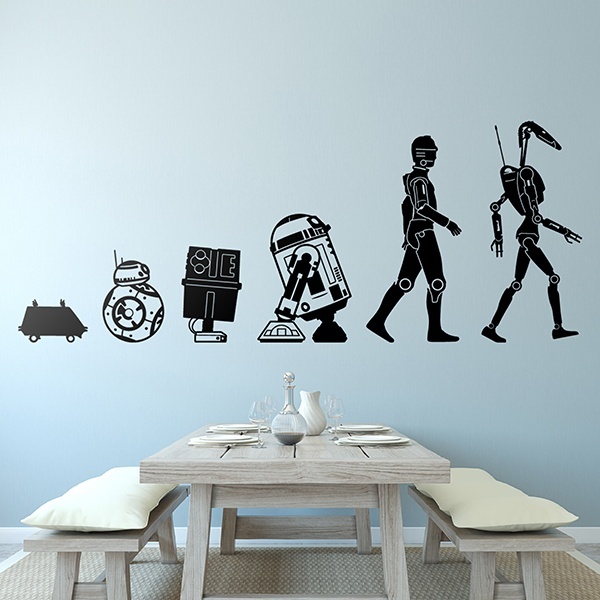 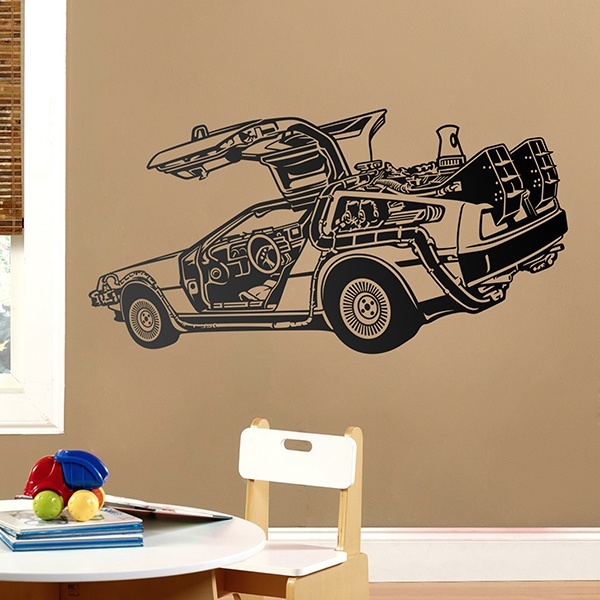 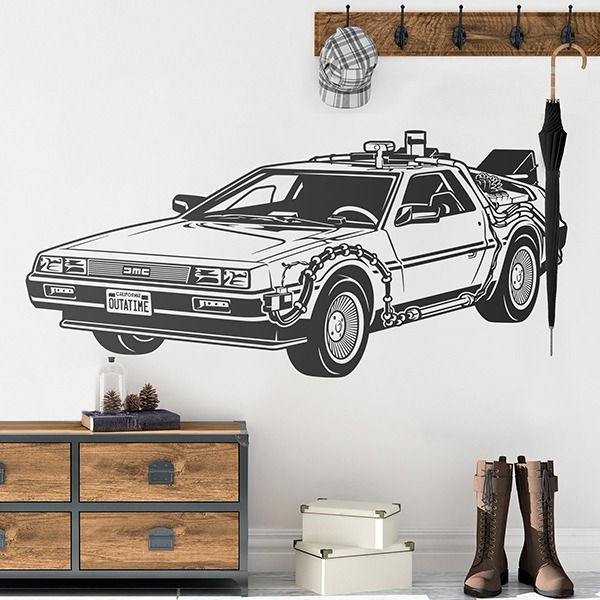 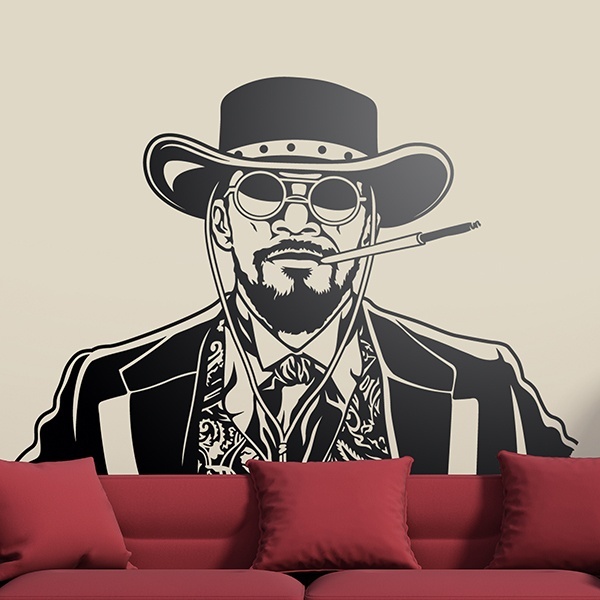 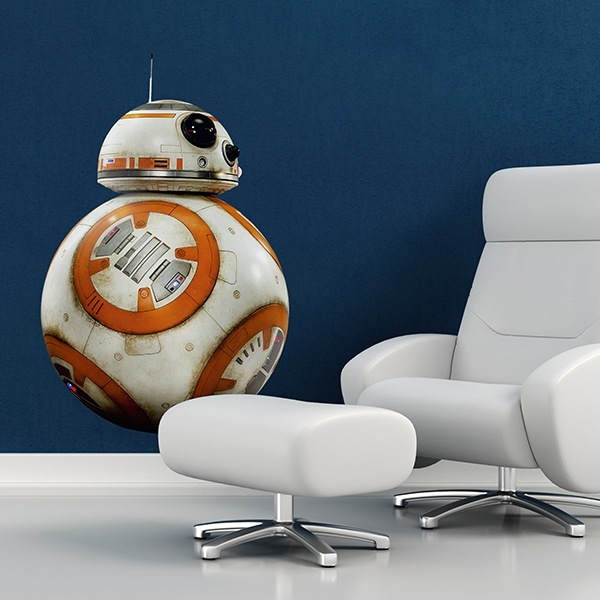 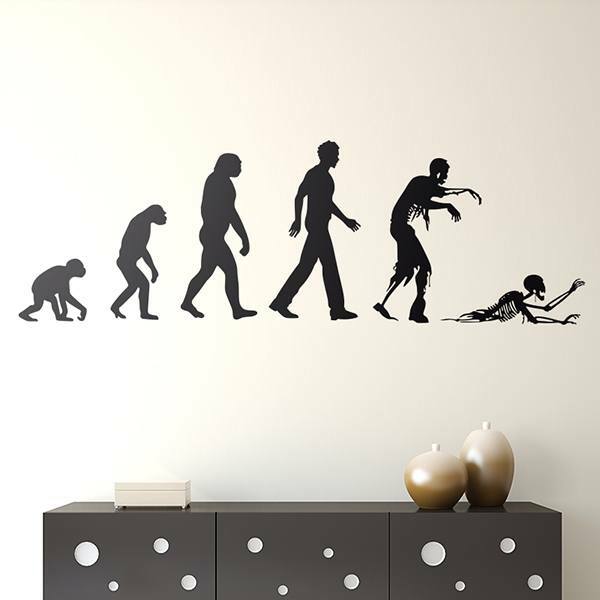 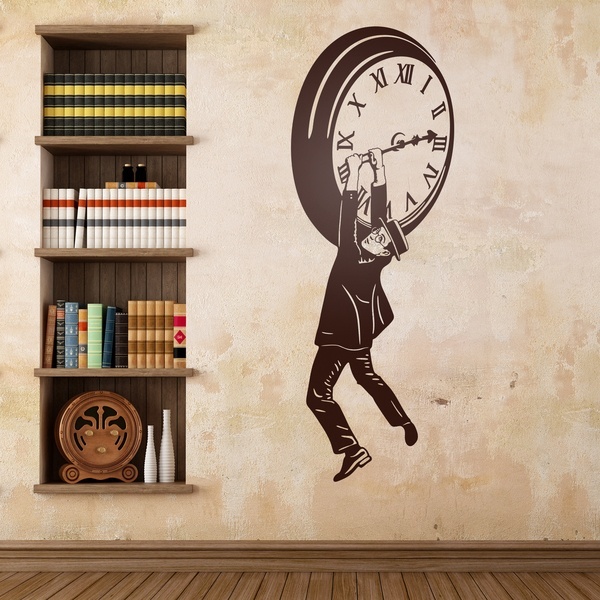 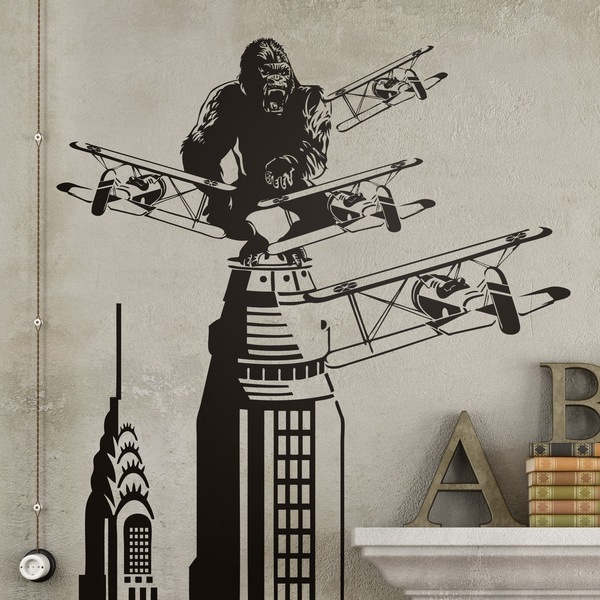 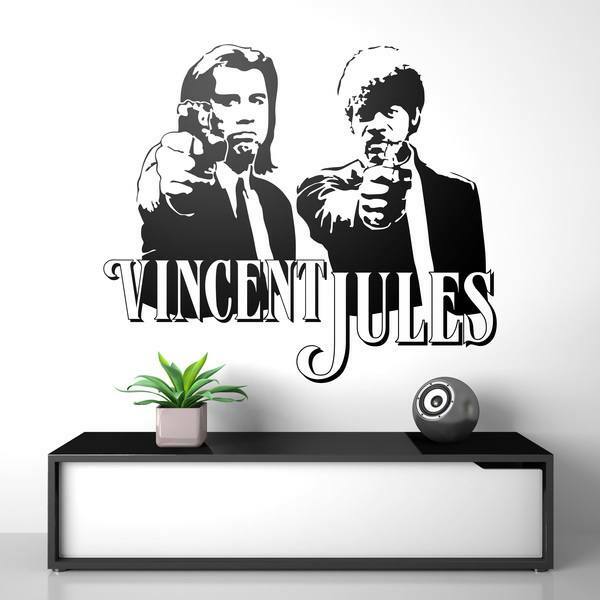 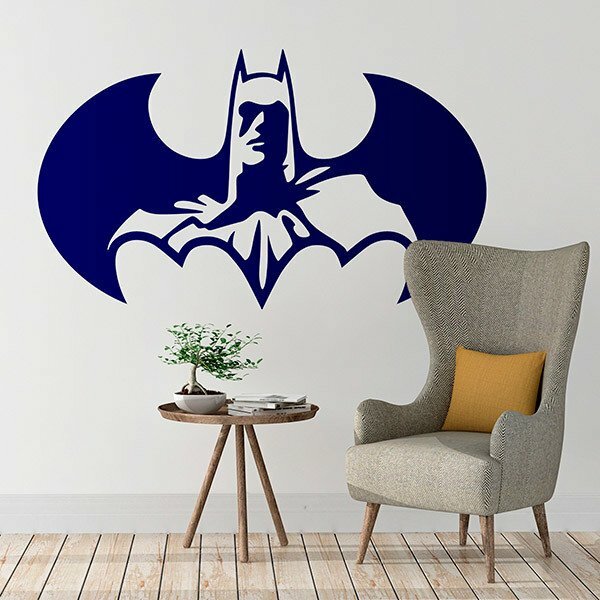 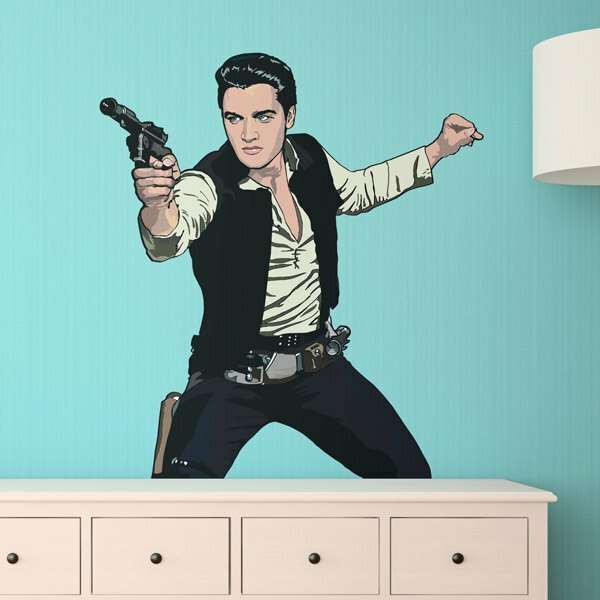 Decorate your spaces with stickers inspired by films such as Pulp Fiction, Indiana Jones, Back to the Future, The Godfather, Star Wars, etc. 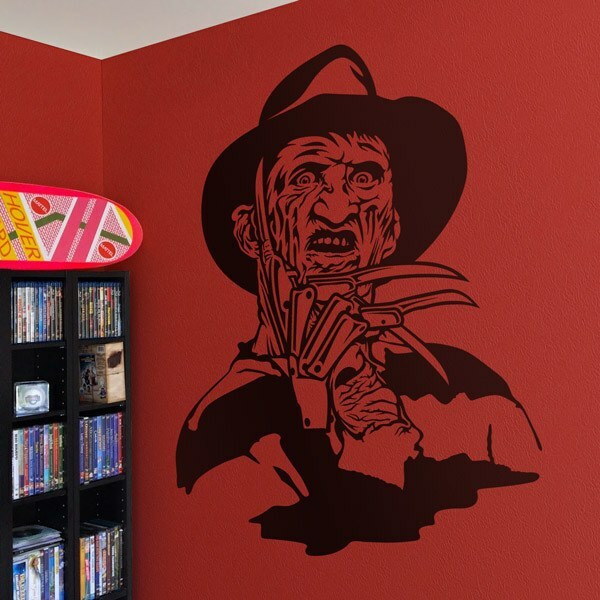 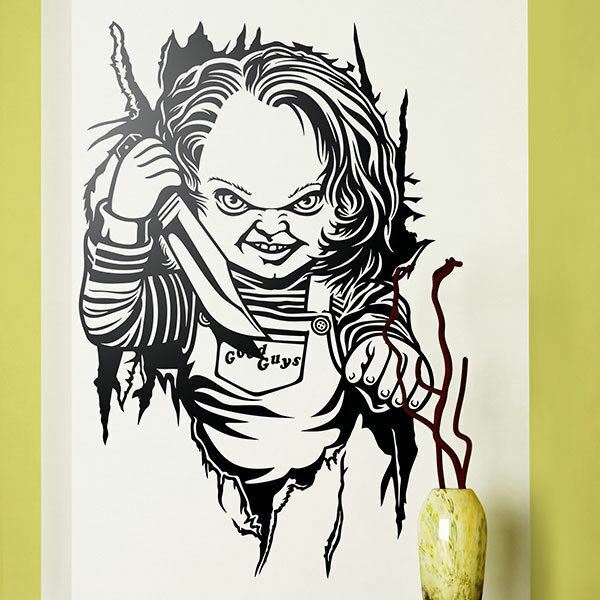 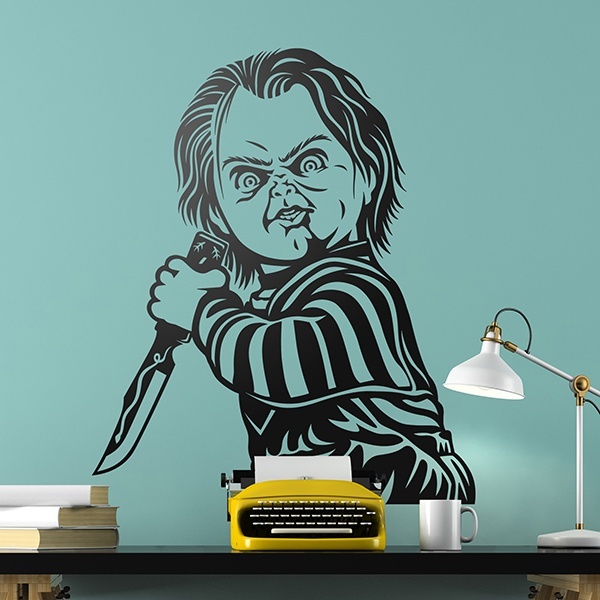 There are also the most emblematic stickers of horror films: Tiburón, el Resplandor, Freddy Krueger, Chucky, Bitelchús, Terminator, Alien, etc.